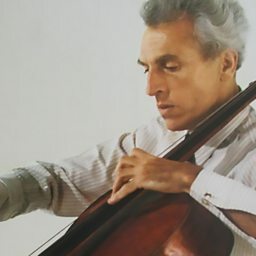 Gaspar Cassadó i Moreu (5 October 1897 – 24 December 1966) was a Spanish cellist and composer of the early 20th century. 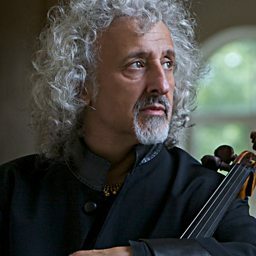 He was born in Barcelona to a church musician father, Joaquim Cassadó, and began taking cello lessons at age seven. When he was nine, he played in a recital where Pablo Casals was in the audience; Casals immediately offered to teach him. 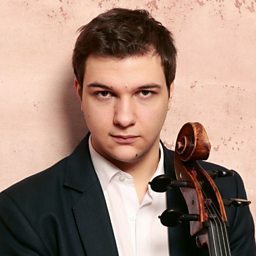 The city of Barcelona awarded him a scholarship so that he could study with Casals in Paris. He was also the author of several notable musical hoaxes, notably the "Toccata" that he attributed to Frescobaldi. The personal papers of Cassadó's father are preserved in the Biblioteca de Catalunya. Gaspar's own papers, along with those of his wife, the pianist Chieko Hara, are preserved at the Tamagawa University Museum of Education. 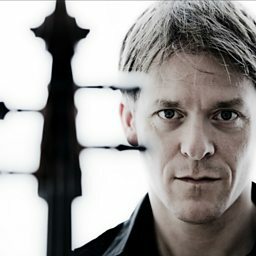 Hear a contemporary piece using Cello and voice. Giovanni Sollima: Is Classical the New Rock 'n' Roll?